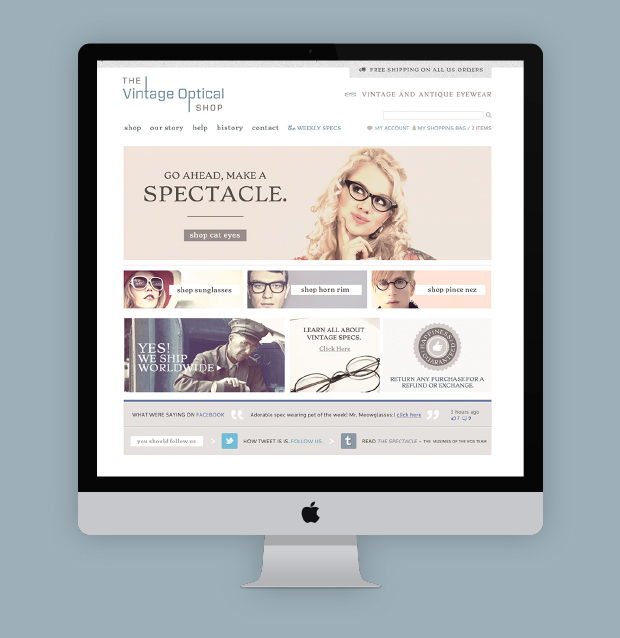 With frames dating from 1850s through the 1980s, the Vintage Optical Shop stock authentic vintage eyewear that were lovingly handcrafted, not produced – giving each pair that character, history and quality you only find in days of old. 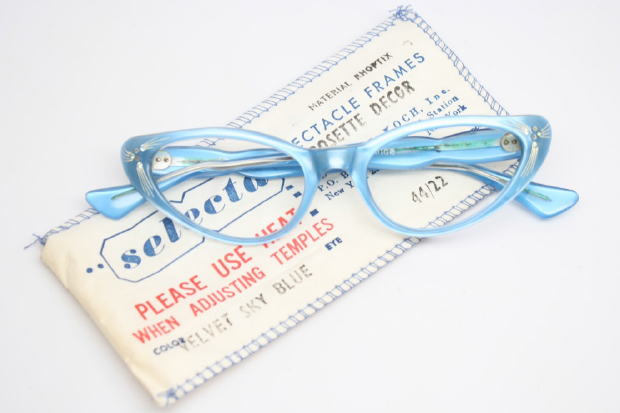 Taking particular pride in serving as the Robin Hood of eyewear, VOS carefully seeks out the spectacles of yesteryear and making them easily accessible to anyone wishing for a glimpse of the past. 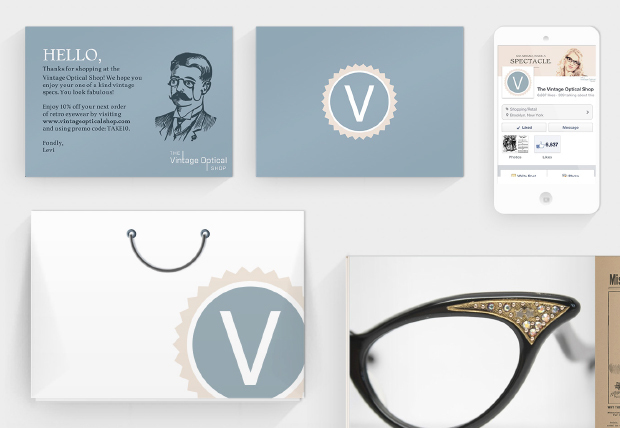 We were tasked with creating a web and social media presence that was as unique as the VOS products. One website, some branded packaging and some 8,000 uber-enthused Facebook fans later, you can say we’ve done just that.